The Original Denver Cannabis Tours, and the Highest Rated! Come see what makes Colorado Cannabis Tours Denver's Best and longest running Marijuana Tour! 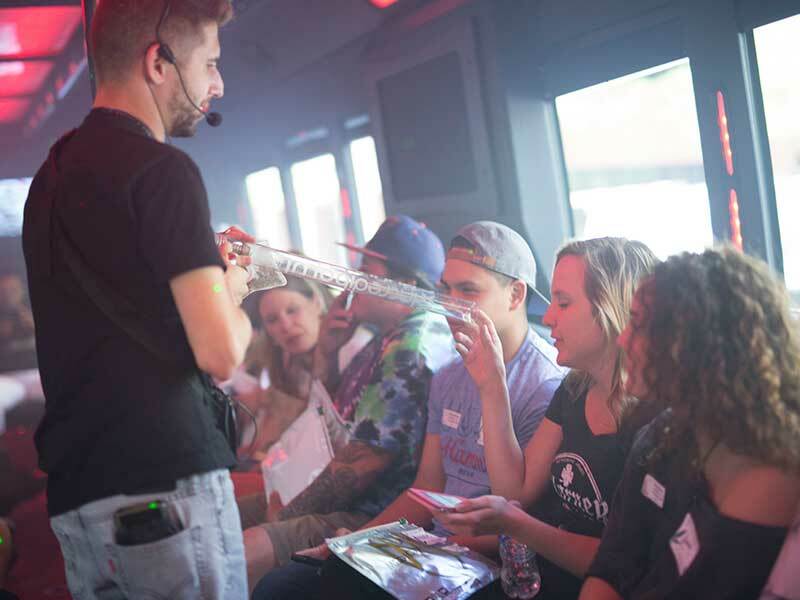 With exclusive access to Medicine Man Denver's state of the art marijuana growing facility, two dispensary stops, the newest, most luxurious party buses and limos and the only tour with a live glass blowing demonstration, our experience can't be duplicated! Weekly tours starting at $89, discounts available for larger groups and package deals. Book your 420 friendly hotel, cannabis related classes or 420 packages for great savings! Beware of impostors, go with the originators, go with the best! Call and talk to one of our 420 friendly staff to book your Colorado Cannabis Tour now! 420 Friendly Airport Pickup and High End Vaporizer Rentals also available. Ask about about our 420 friendly hotel rooms. 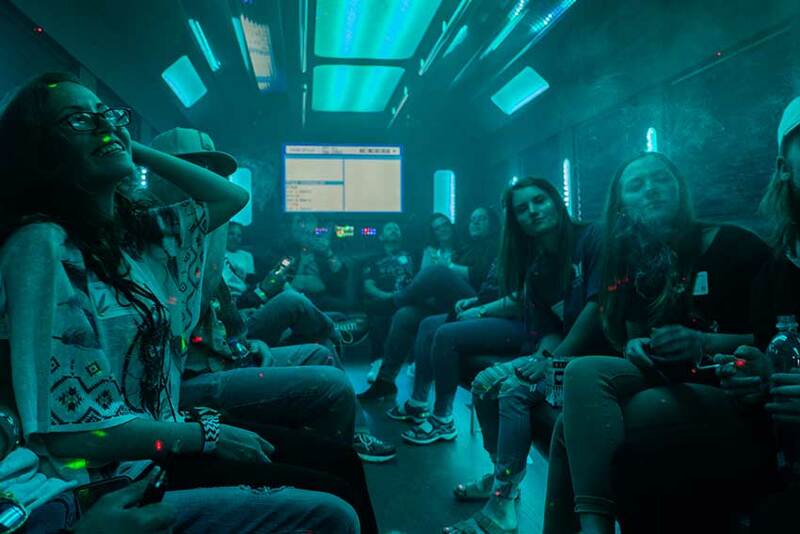 420 friendly party bus or limo with other cannabis enthusiasts from all around the world. Chances to purchase the best Colorado has to offer from award winning dispensaries. Attend a glass blowing demonstration see a glass pipe created right before your eyes and get the opportunity to purchase it. 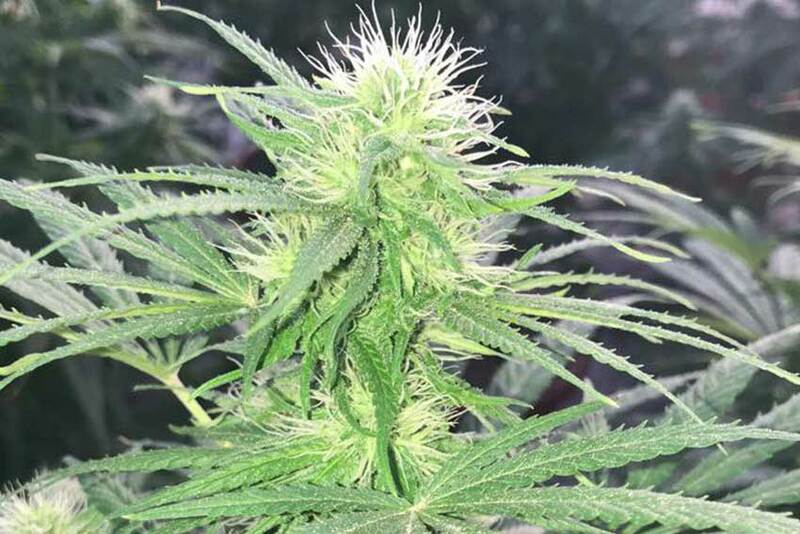 Walk through Medicine Man's 40,000 square foot cultivation facility, guided by knowledgeable cannabis cultivators and sometimes the Medicine man himself. Exchange strains and sample various products with the other members of your group. 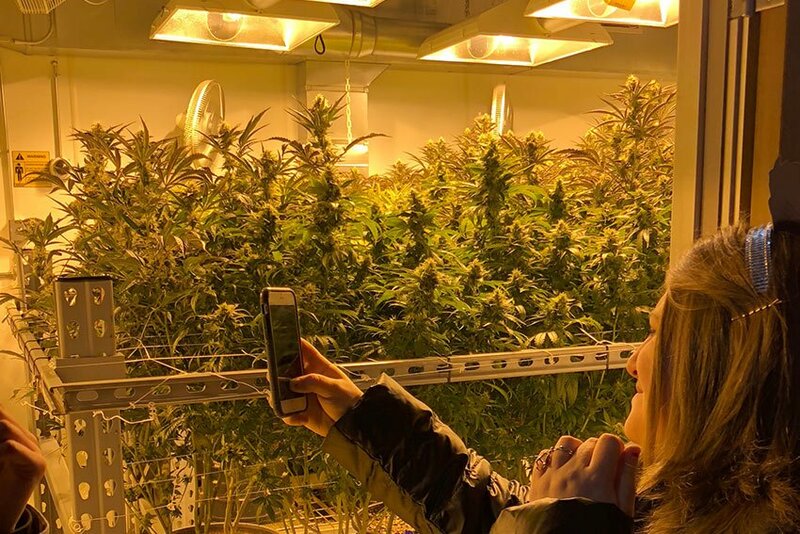 We know your Colorado Cannabis Vacation is jam packed, but you want to see the best of Denver’s world famous Marijuana scene. That’s why we’ve taken the essential parts of our classic tour and offered it to you in a bite size, budget friendly package. Join us every Sunday, Wednesday, and Thursday for 2 ½ hours of Cheech and Chong style smoking, toking, and dabbing. 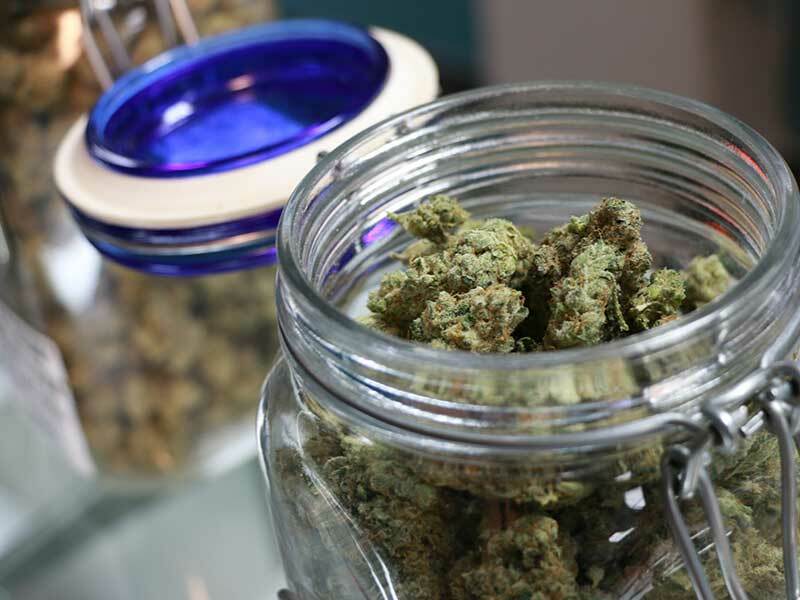 With two dispensary stops, our marijuana grow tour of Medicine Man Denver, and a meet up at a 420 friendly lounge all in just 2 ½ hours you’ll be sure to get your money’s worth on this value tour! *This tour is not currently offered on Wednesdays. Check out our Hemp Tour on Wednesdays instead. 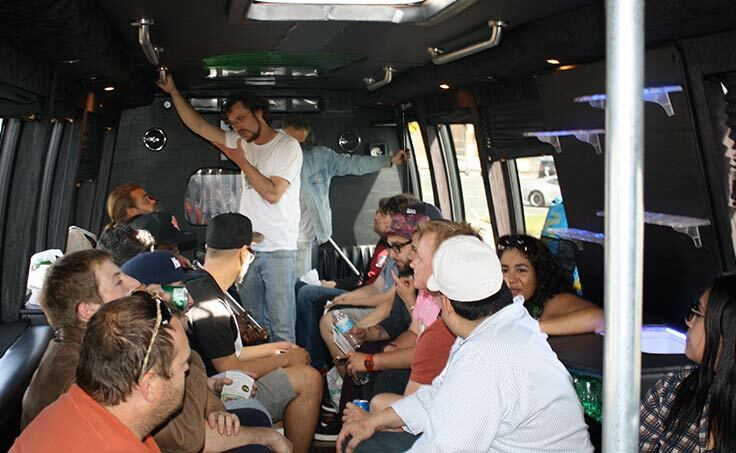 Ride in our 420-friendly party bus with like minded marijuana consumers. Access to a private members only 420 friendly lounge. 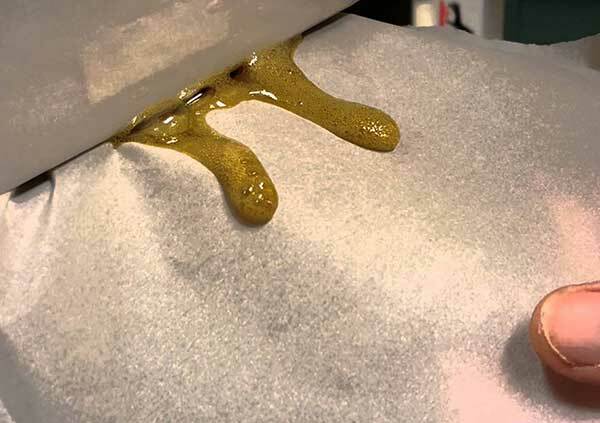 Exchange marijuana strains and sample various products with the other members of your group. Join expert extract artist Murphy Murri for a hands on, in depth demonstration and tour on extract production. 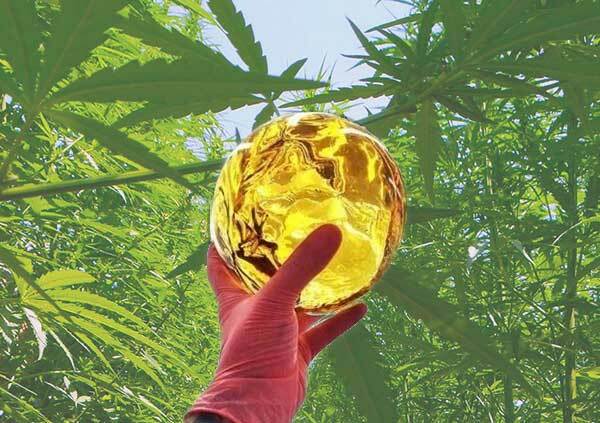 During this class & tour you’ll learn about terpene profiles, rosin tech, ethanol extraction, and BHO tech with a behind the scenes tour of KrystaLeaves, extraction and production facility. Take this tour as a compliment to Introductory Cooking With Cannabis and save! Murphy Murri lives & works in Denver, Colorado as an Extraction & Infusion Consultant for the Cannabis & Hemp industries. Over the past 9 years Murphy has worked in nearly every corner of the industry, starting with owning several dispensaries, gardens, and manufacturing facilities. In addition to working directly with cannabis & hemp, Murphy regularly presents at major cannabis conferences in addition to co-hosting cannabis productions such as the John Doe Radio Show & the Adam Dunn Show. 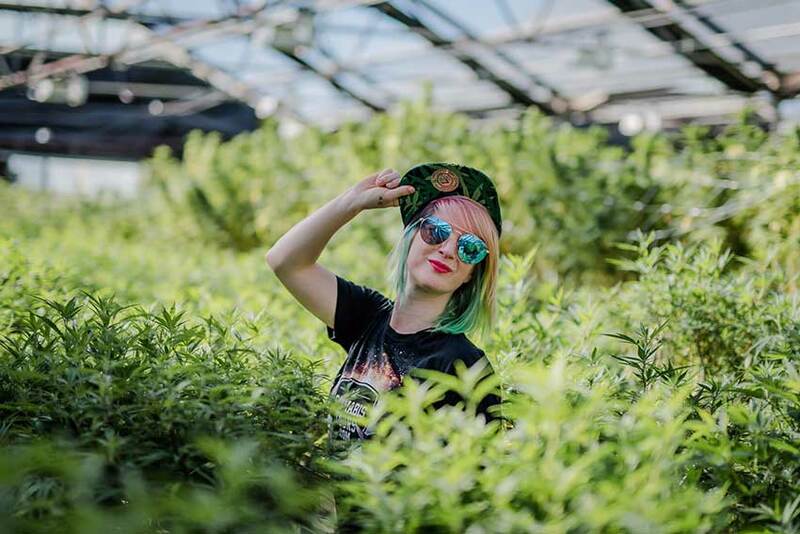 Every Friday, the lively Cannabis Tours team meets up at a specially selected local brewery to enjoy the best of both worlds - our Brewery and Grow Facility Tour. If you are looking for a tour that isn't JUST about cannabis, but also includes some of the best brews our fair city has to offer, this is the got for you! To begin, guests of our brewery and grow facility tour are transported over to a local cannabis grow and dispensary in a 420 friendly vehicle. Here guests will get an eyeful of 100% legal cannabis, and watch its incredible journey from seed all the way to sale. After the grow stop, with extra time allocated to allow for guests to make cannabis purchases, participants will hop back into our 420 friendly ride and head back where they started for a brewery tour. As an additional bonus, our tour will get a complimentary flight to sample. Take an in depth and informative tour with our very own Laynie Ganja to Pure Hemp Botanicals hemp farm and production facility. Learn about the effects of CBD and sample various hemp products on the way up to and back from the farm in Brighton, Colorado. 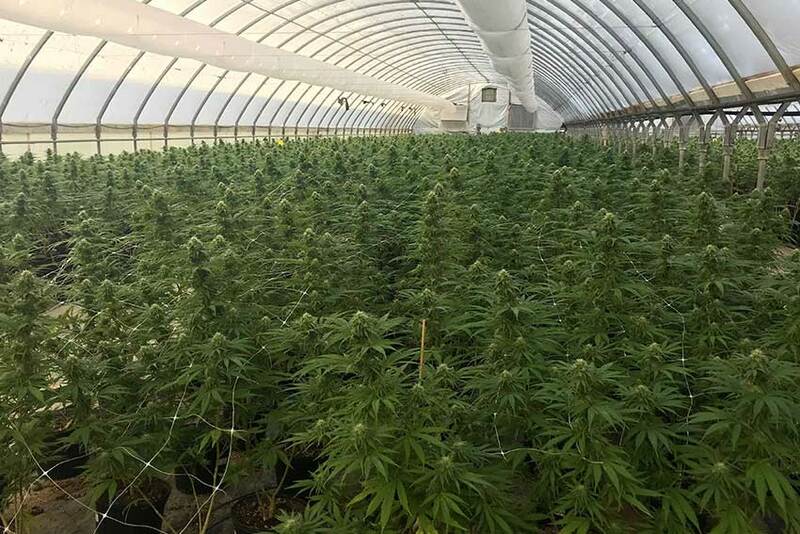 This three hour tour and class will include luxury 420 friendly transportation, informational materials, hemp farm and greenhouse tour, production facility walk through and educational questions and answers session with Laynie and the staff at Pure Hemp Botanicals. 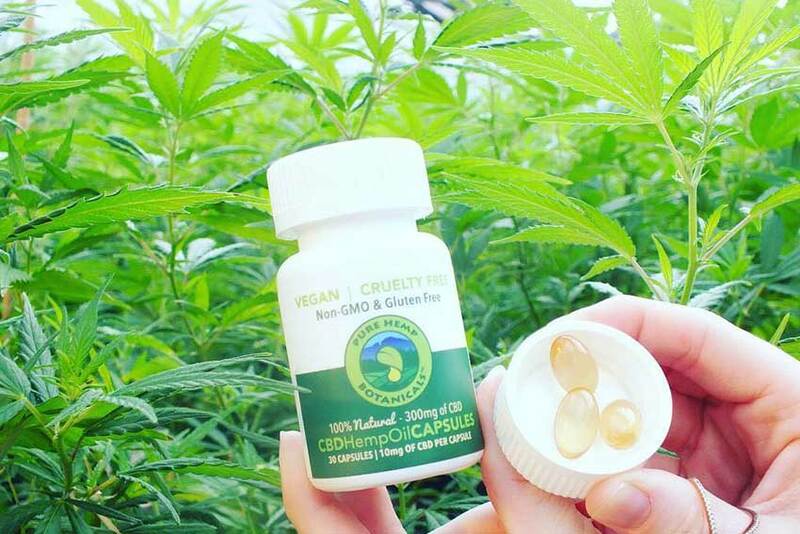 After the tour you’ll return to CCT headquarters where you’ll receive a 20% discount on all CBD products in the Cannabis Tours gift shop. This tour is also bookable as a private tour, please contact us for details. 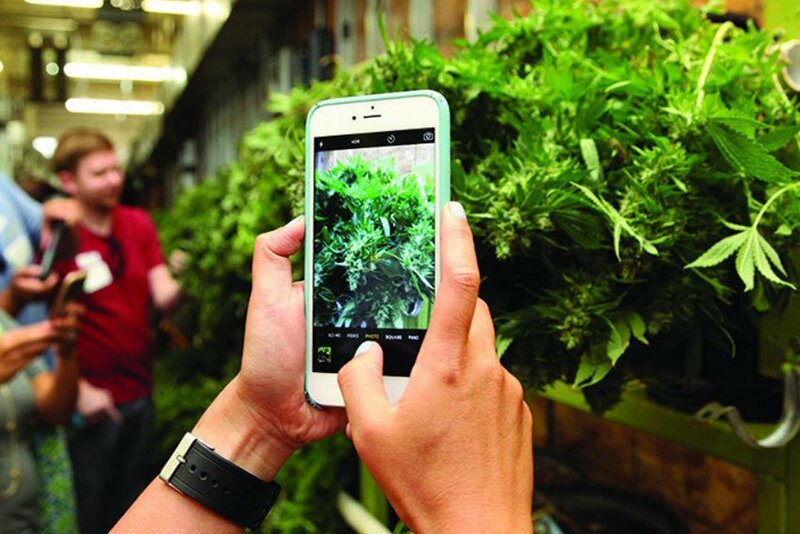 Join local celebrity and co-owner of Medicine Man Denver Pete Williams on a state of the art, behind the scenes grow tour of Denver’s most famous dispensary. Tours are offered every Friday 12:00pm-12:30 and Saturday from 1:00-1:30. Pricing starts at $249 for one to two people in a luxury SUV, $50 for each additional guest up to 6 total people. Pricing starts at $599 in a luxury Limousine or Mercedes Sprinter for up to 10 total people. Larger groups than 10 require special or multiple vehicles, please call for pricing and options. Interested in something not listed? Contact us and we'll do our best to accommodate you! Join us for our brand new annual harvest tour at the first fully sustainable and organic outdoor cannabis farm in Colorado, Pot Zero. Founded in 2014 by Rob and Linda Trotter in Gypsum, Colorado at 12,500ft of elevation in Colorado’s Gore Mountains. During this tour will we will travel into the Rocky Mountains during peak Aspen leaf changing season, stops at Altitude Wellness and charming Frico, and enjoy a scenic ride around beautiful lake Dillon. At Pot Zero, where we’ll tour the farm with the plants in full flower. We’ll learn about sustainable cannabis farming practices and have the opportunity to take amazing photos. After the farm tour we depart for Dillon for dinner at the Dillon Dam brewery ... read full listing and watch video! New Dates coming soon for 2019 harvest! "1 year after legalization and going stronger than ever!" Colorado Cannabis Tours featured on Canada's CBC in a story on Colorado's recreational cannabis industry, one year after legalization. We're proud to be part of a pioneering group of entrepreneurs shaping the future of the cannabis industry in Colorado and shining a spotlight on cannabis issues nationwide. Ready to Experience the World's First Legally Regulated Recreational Cannabis Industry? Call 303-420-TOUR(8687) to book your tour today! 420 Friendly airport pickup and vaporizer rentals also available. Ask about about our 420 friendly hotel rooms. Best 420 Tour in Colorado. Only $89!